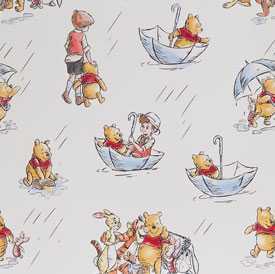 Huge range of imaginative designs available — including your favourite Disney characters! 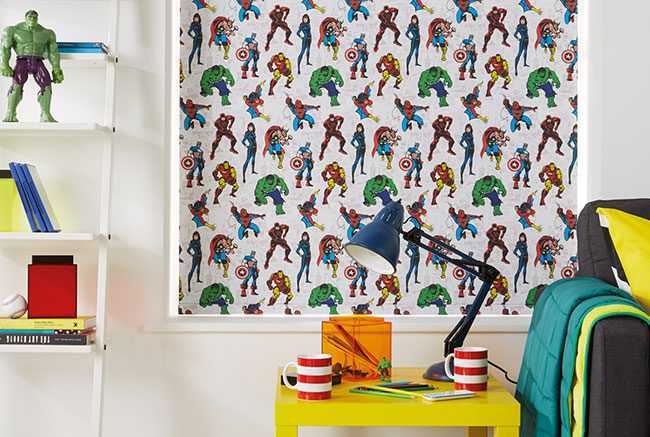 When buying window blinds for your kid’s room, functionality just isn’t enough. They need something more; a design that captures the imagination, that adds a feeling of character and fun. 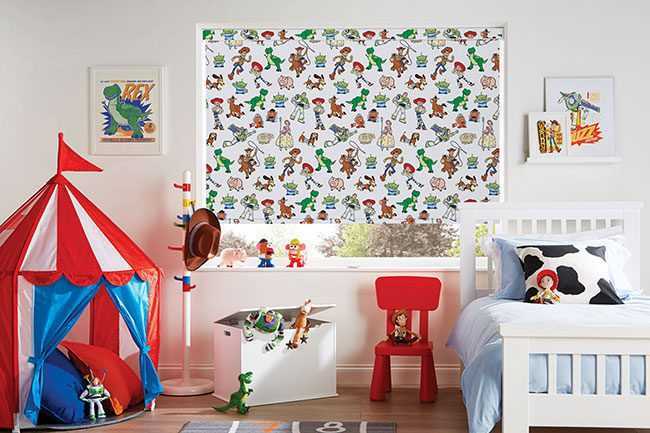 At Gemini Blinds, we supply and install custom-made children’s bedroom and playroom blinds — including Disney blind designs — throughout the North West, including Chester, Manchester, Liverpool and the Wirral. 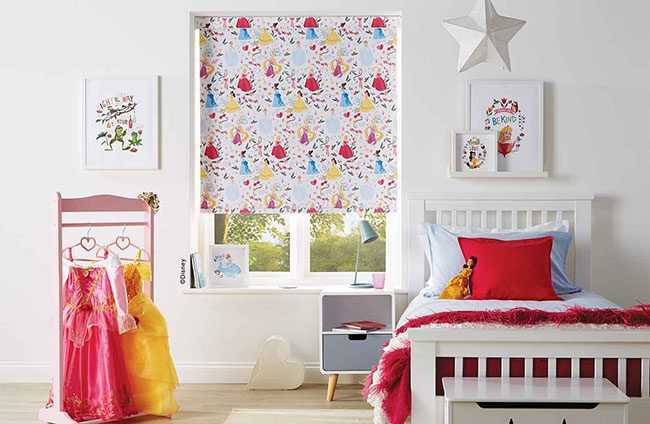 A child’s bedroom is their own little world, and with made-to-measure children’s blinds you can create the perfect atmosphere for your children, whatever their age. 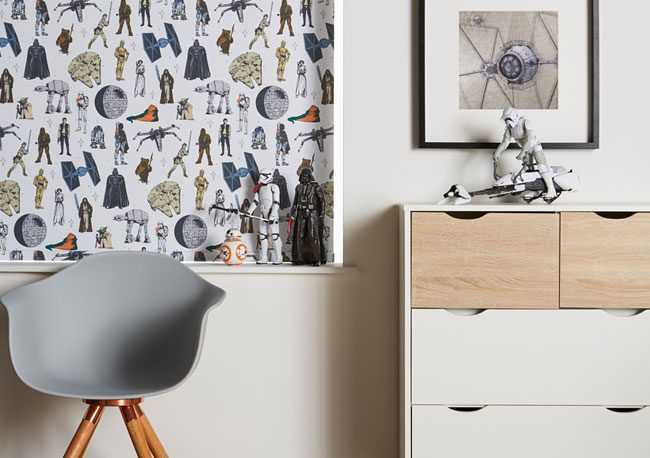 From their favourite movie characters to custom-printed artwork filled with colour, the team at Gemini Blinds can help you choose the ideal set of blinds designed for your children. Available in a range of styles — including Roman, roller, Velux, Perfect Fit and more — we can craft high quality blinds to suit your precise needs. 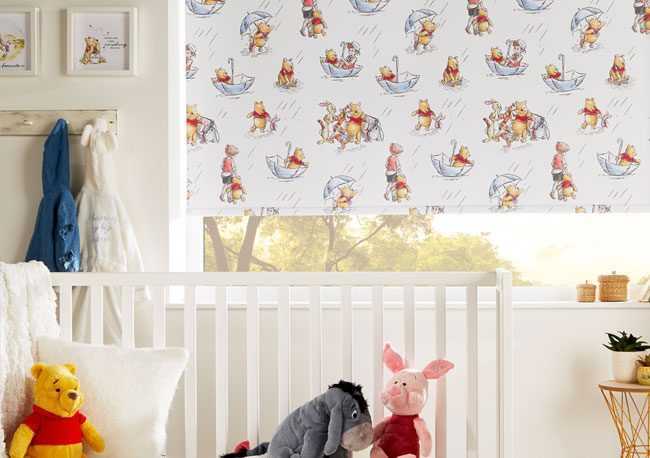 If you’re looking for a set of printed blinds to help your little ones drift off to sleep peacefully, our range is also available with blackout lining — perfect for nurseries or if your kid’s window lets in the early morning sun. 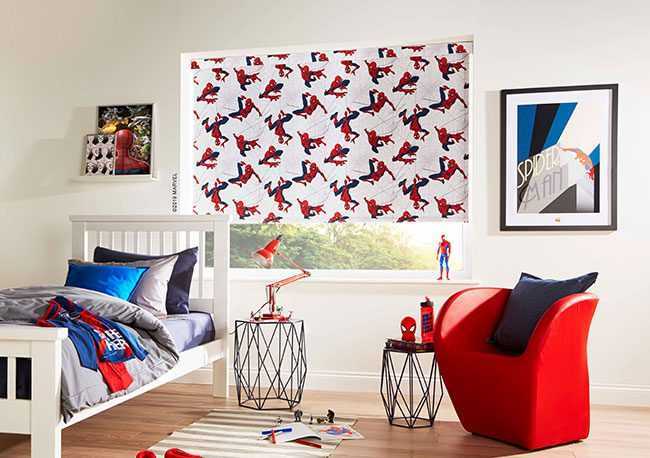 All of our blinds come with child safe fitting, fixtures and operating mechanisms — including a wireless electric/motorised option — so you can rest easy that your kids are sleeping soundly and safely. View our electric blinds page to find out more about our motorisation options. 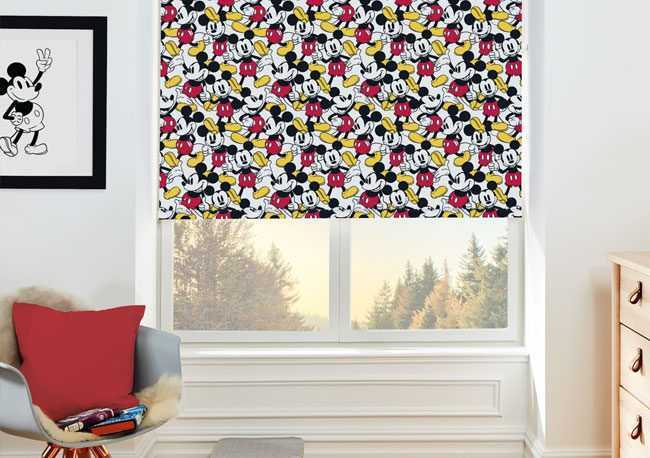 If you’d like to discuss our range of official Disney printed blinds or custom children’s blinds, contact the friendly team at Gemini Blinds today. We offer free home visits and measuring throughout the North West of England. 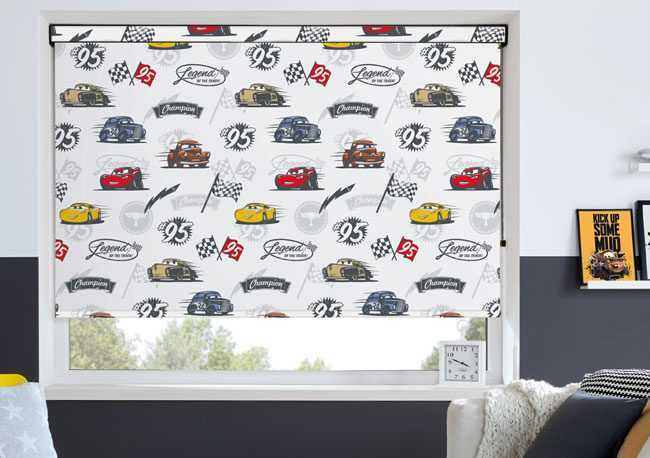 Not sure which blinds you need?